Recently, the City of Sandy Springs proceeded to adopt the "International" Maintenance Code to force property owners. While the code is written as a general maintenance code, it was apparently drafted in a broad fashion to enable the City to require home owners to fix deteriorating, public storm water pipes and detention ponds located on property owners' tracts -- at their own expense. Homeowners sometimes unintentionally run afoul of stream buffer and other environmental laws when they perform landscaping in their back yards. While minor landscaping activities are generally exempt from soil and erosion control laws, this exemption may be lost where the landscaping will take place within a stream buffer corridor. Also, there is no certain definition of what constitutes minor landscaping. In an opinion issued by the Georgia Supreme Court on November 1, 2010 in O'Connor v. Bielski, Case No. S10A0673 (Nov. 1, 2010), the Court addressed the equitable partition of 8.54 acres of property purchased by a couple living together out of wedlock. The Court upheld the trial court's determination to equitably split proceeds from the ordered sale of a property that the couple bought together before they went their separate ways. The opinion followed the application of equitable principles commonly applied in partnership or other cases involving joint ownership or purchase of land. The basis of the action was a claim to partition the property. The trial court had appointed a special commissioner to sell and determine the equitable division of the proceeds. The trial reviewed the findings of the special commissioner in a bench trial without a jury. In a recent decision of the Georgia Supreme Court issued on November 8, 2010, the Court held that a person who wishes to convey title to a property must physically deliver the deed. Smith v. Lockridge, Case Nos. S10A1007 and S10A1009 (Nov. 8, 2010). This case is relevant to estate planning. If a grandparent or parent makes out a deed to a grandson or granddaughter or other relative, the deed must be delivered before death in order to pass title under the deed. The consequences of not delivering the deed as intended could completely change the persons who take title from the estate since if the deed is not delivered, title will pass under a last will and testament, or if none was executed, through the laws of Georgia. It is not uncommon for a person to make out a deed and hold it to ensure that the recipient reaches a proper age or maturity level, or takes care of the person. In Georgia, the National Pollutant Discharge Elimination System (“NPDES”) under the Clean Water Act of 1972 is implemented through state permits issued by the Environmental Protection Division (the “EPD”) of the Georgia Department of Natural Resources (“DNR”). An NPDES Permit allows a person or entity to discharge pollutants into waters of the state without violating state and federal laws. 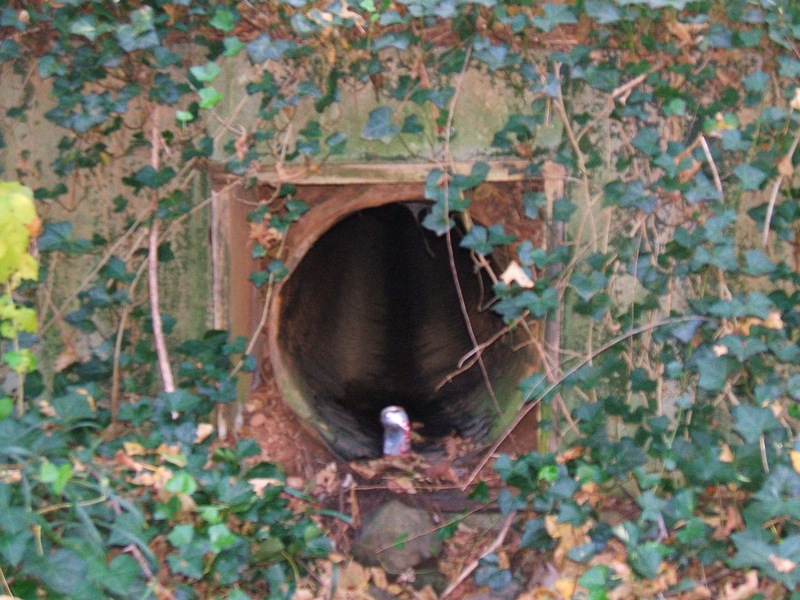 Cities and counties in the North Georgia Metropolitan area are subject to requirements of NPDES Permits for their storm water drains. In order to discharge storm water from streets and gutters into state waters, cities and counties subject to an NPDES Permit must comply with the terms of the EPD issued permit.